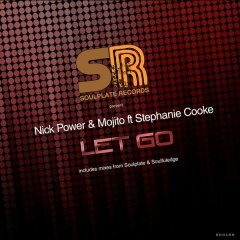 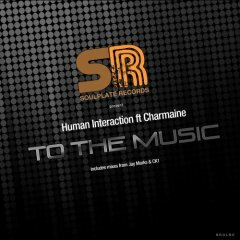 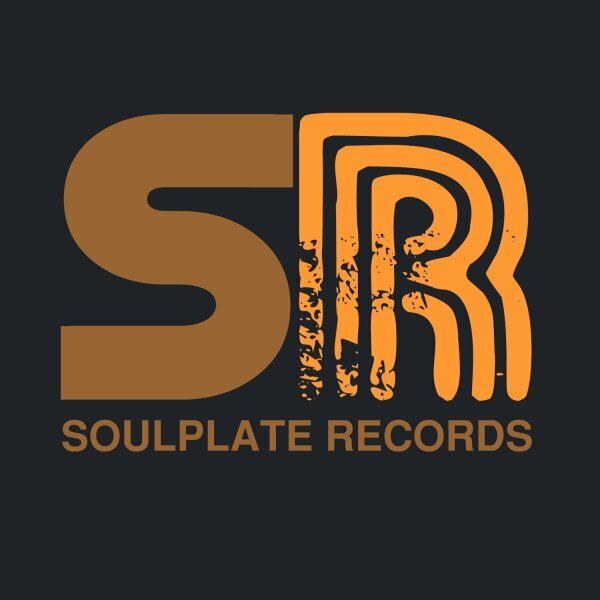 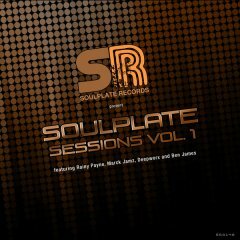 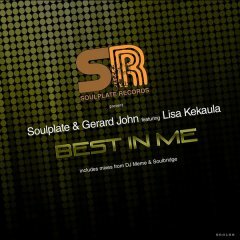 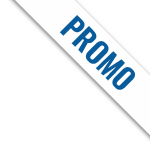 Soulplate Records is a label launched in 2012 by Soulplate creators Chris and Kam focusing on the vocal, soulful and underground sound from around the globe. 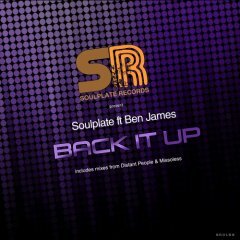 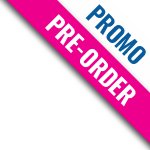 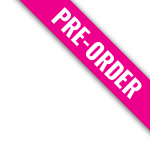 The label features a range of acclaimed artists and remixers including Rainy Payne, Marc Jamz, Distant People, Klevakeys, D-Reflection and Booker T. It also hosts a weekly radio show on SSRadio and a monthly podcast with exclusive guest mixes from worldwide names. 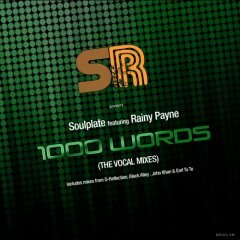 The aim is simple: to provide quality music for the soulful listener. 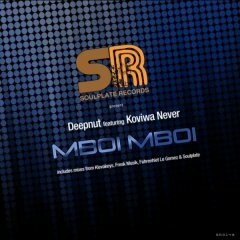 Souplate Records' first two releases "Soulplate Sessions Vol.1" and "Mboi Mboi" showcase their characteristic and increasingly ubiquitous sound that you can expect to hear for many years to come.